Give me cheese and I’ll be happy and quiet. I love cheese. All sorts. Soft, hard, cow, goat or sheep, old, young, smelly French or delicate and light. I can eat cheese all day every day. Maybe it’s because I’m Dutch? When we moved to South Africa early 2011 we found the cheese so-so. And that is an understatement, but I don’t like to be too negative. I talk about ordinary supermarket cheeses now. We didn’t know – by that time – one really had to go out and find that delicious local farm style cheese. 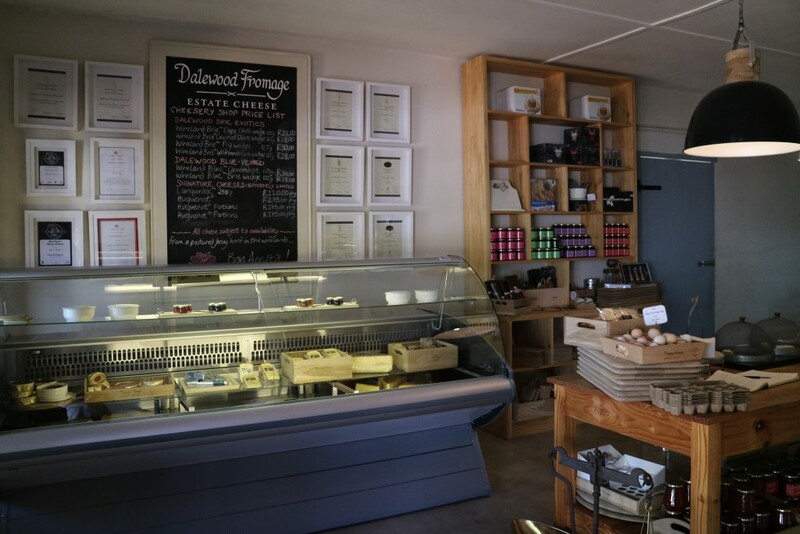 And because of that we spend a little fortune on the French Cheeses we bought every month at La Cotte Wine and Cheese shop, in the Village of Franschhoek. Owners Ludwig and Lodine Maske love wine and cheese and therefore they import French cheeses to Franschhoek already for years and years. But now, almost six years later, the cheeses in the supermarkets improved a lot. 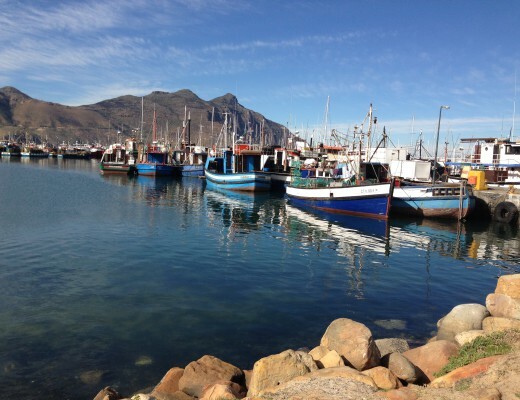 Local South African farms produce all sorts of cheeses. They taste better and better every year. 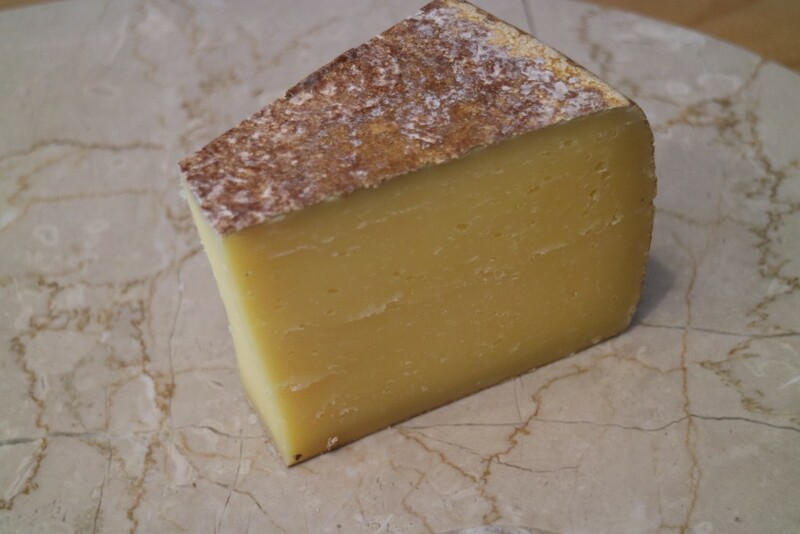 My favourite cheese is the Huguenot from Dalewood Fromage. And I really like more cheeses of this farm. 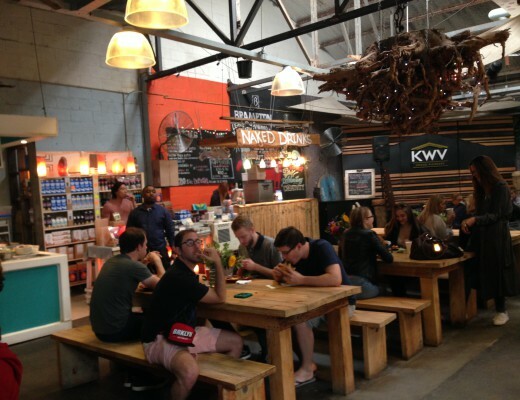 I visited their farm and cheesery shop near Paarl (Cape Winelands) recently and today I’ll show you around. 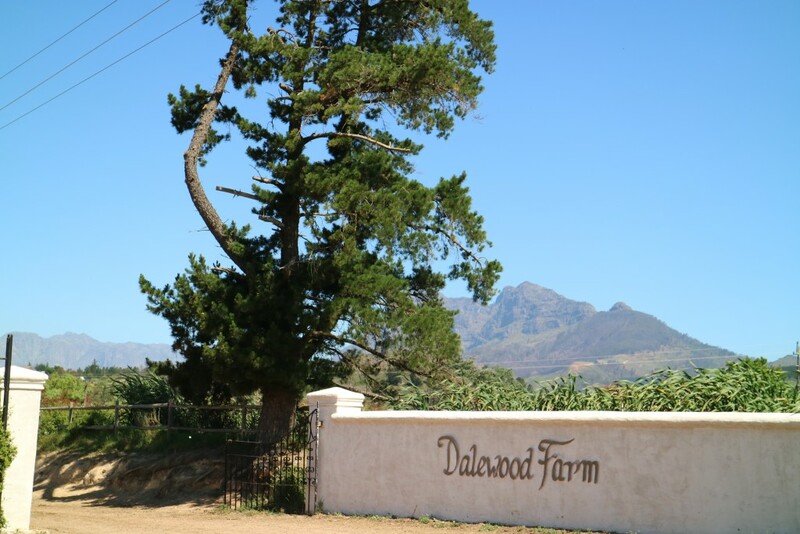 If you take the R45 Simondium – Klapmuts Road, the same road where Babylonstoren, Rupert & Rothschild, Lust and Anura can be found too, you will pass a sign with a cow and there you turn into the Dalewood Farm. 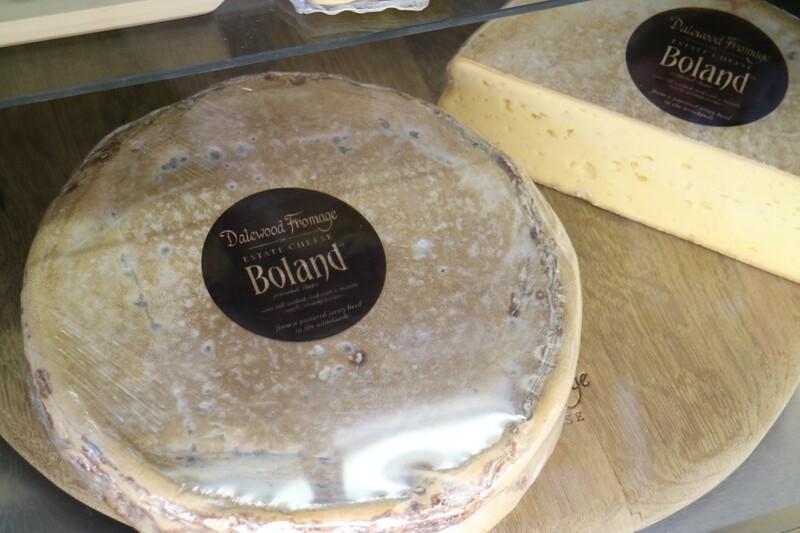 The Dalewood Fromages are now also sold in supermarkets but it remains always the best if you buy at the farm. It’s interesting and fun to see where the cheese you eat actually comes from. 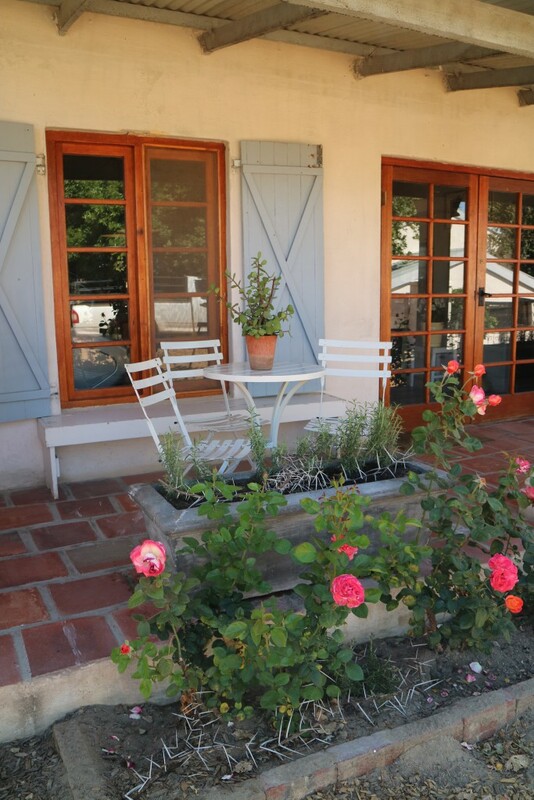 In the shop – that is located in the cutest farm style building – one can buy and taste the different cheeses as Brie, Camembert, Languedoc, Boland and Huguenot. Some Brie’s are ‘infused’, for example with Cape Chili, mushroom, figs or crushed olive. Personally I don’t like the ‘infused’ range. I prefer to eat cheese as pure as possible. But again: this is personal and it is nice and creative that Dalewood experiments with the range of cheese they offer. 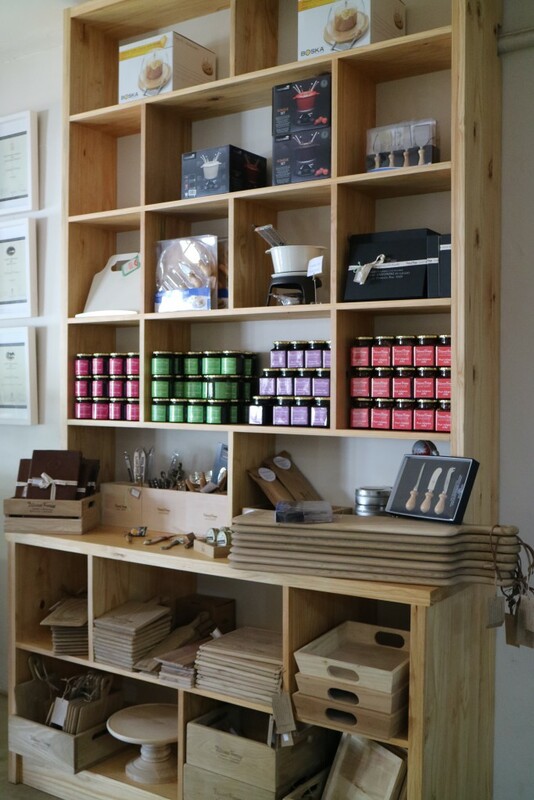 Besides cheese there are also preserves, jams, wooden serving boards and farm eggs for sale in the shop. 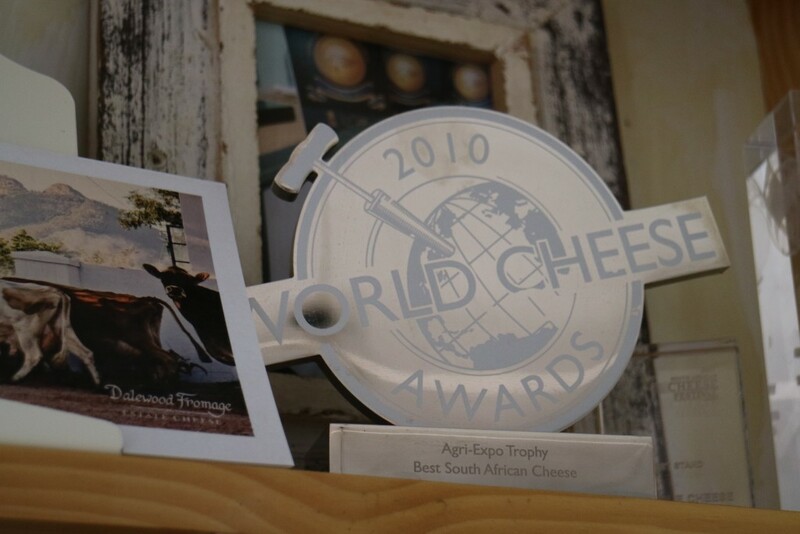 For many years in a row the Huguenot Cheese of Dalewood Fromage won prices, for example the Super Gold Medal in the ‘Best 62 cheese of the world’ contest. 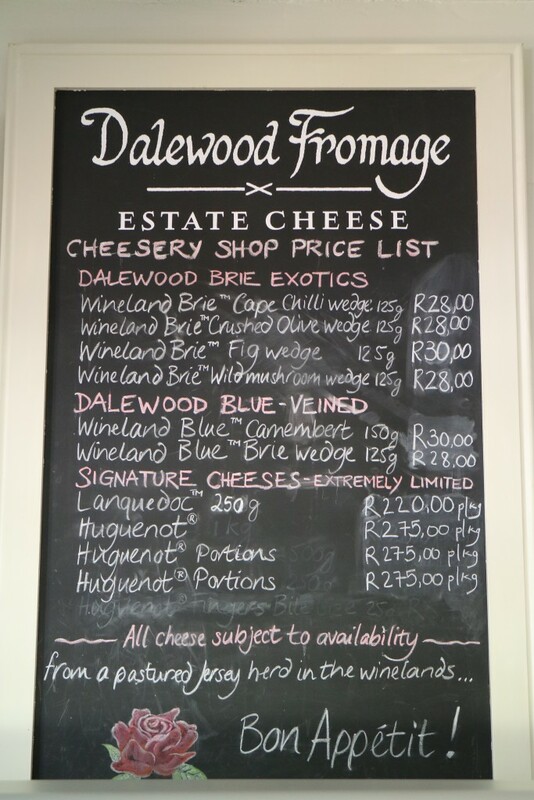 The Huguenot is popular and Dalewood sells a lot of their cheese abroad. Sometimes it’s even sold out for a little while! And yes, that is a ‘serious’ disaster. 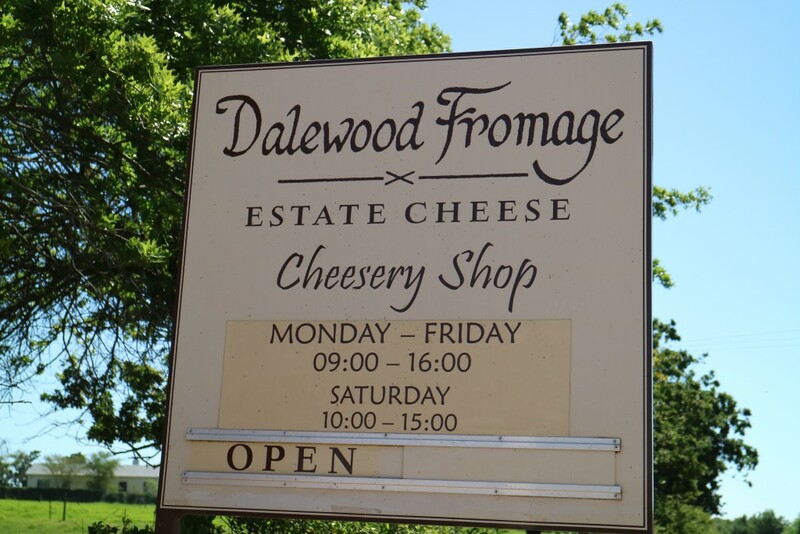 Dalewood Fromage Cheesery Shop and Farm can be found on the R45 (off R44) Klapmuts-Simondium Road, Simondium and is open for visitors Monday – Friday from 09.00 – 16.00. And on Saturday from 10.00 until 15:00. 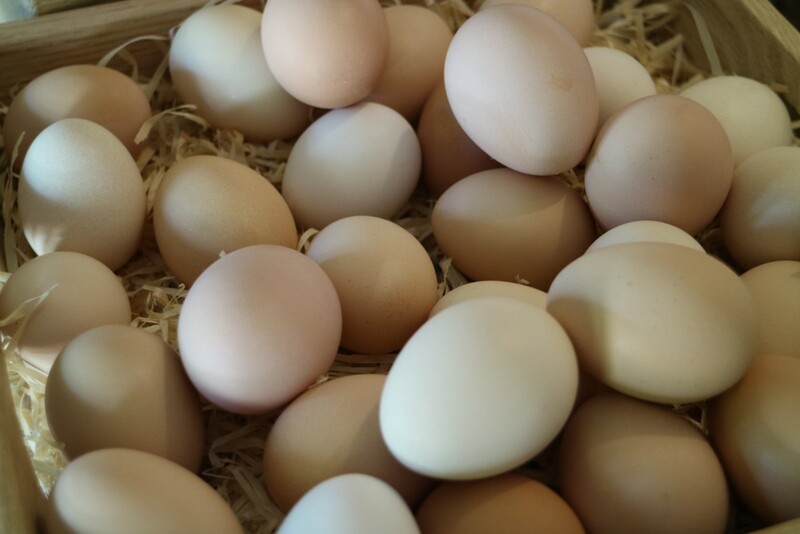 If you want to be sure they stock the Huguenot it’s a good idea to call upfront, 0027 (0)21 200 2580. 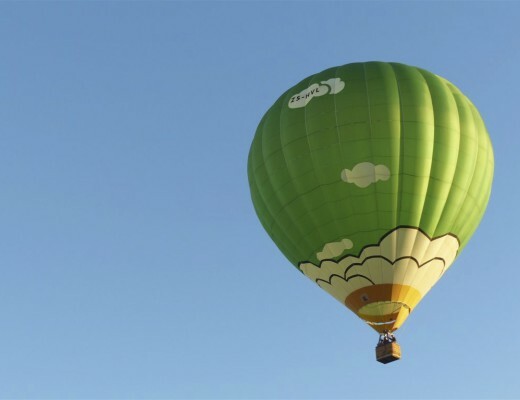 More information can be found on their website. 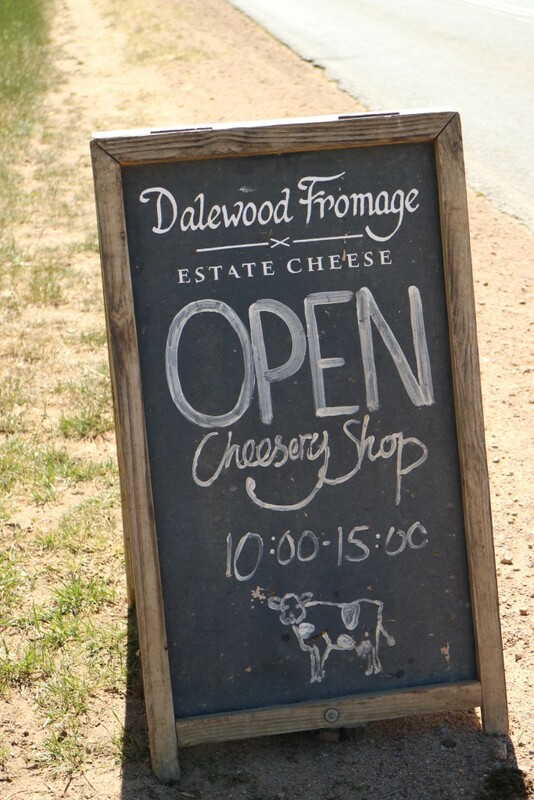 *Note: I have not been asked, paid or invited to write about Dalewood Fromage & Cheesery Shop. It was my own idea. All images are mine, made with a Canon EOS M3 camera. Please follow me on Instagram to stay tuned !